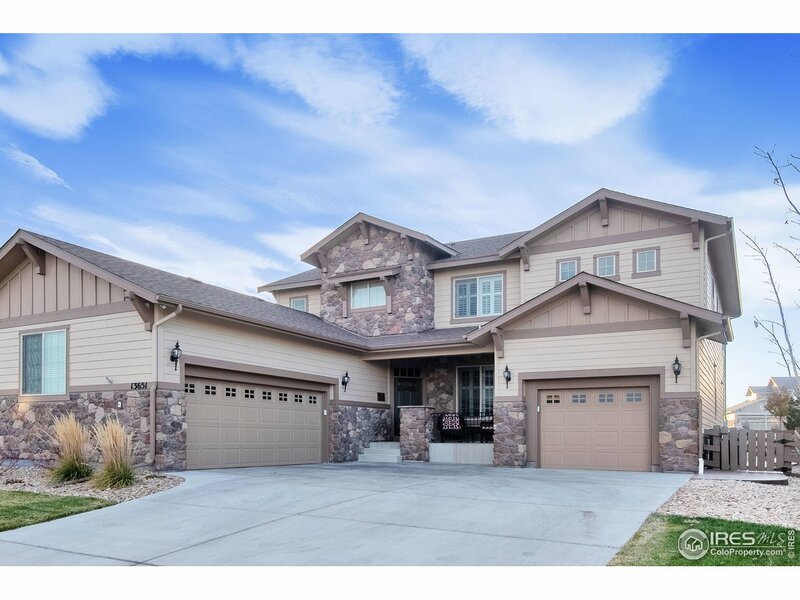 All McKay Shores homes currently listed for sale in Broomfield as of 04/22/2019 are shown below. You can change the search criteria at any time by pressing the 'Change Search' button below. "Tons of upgrades, wide plank floors on the entire main level, wood capped stairs, spiral staircase, upgraded trim and door package, coffered ceilings, surround sound, built in bookshelves, plantation shutters, professional landscaping. Gorgeous kitchen with Kitchen Aid appliances, double convection ovens, 5 burner gas cook top, 2nd sink in kitchen island, upgraded 42 inch cabinets, granite slab counters and walk in pantry. Bonus room perfect for rec room/game room. Feels new...immaculate!!"